Are you ready to learn about some of the best travel planning apps? It’s that time of the year when your body, mind, and soul are switching to adventure mode. Do you want to go on a trip somewhere and you’re not familiar with the city or don’t know what to pack? Luckily we live in the age of technology and can rely on apps, so here are our top 10 travel applications for your smartphone! The best travel apps we suggest can help you to find new places to visit or gourmet experiences to try. You will learn more about the local culture and discover how to give your dog a vacation of their own! 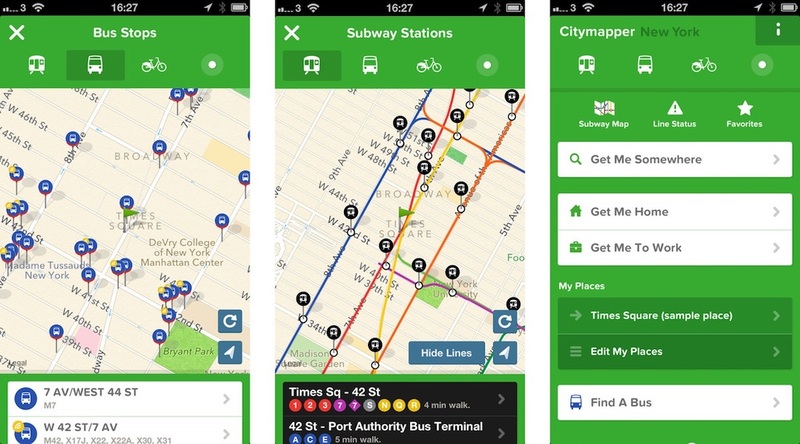 So, read on for some very useful travel planning apps. Besides TripAdvisor, Field Trip is an amazing trip planner app that will let you truly embrace the beauty of a city and its local culture. 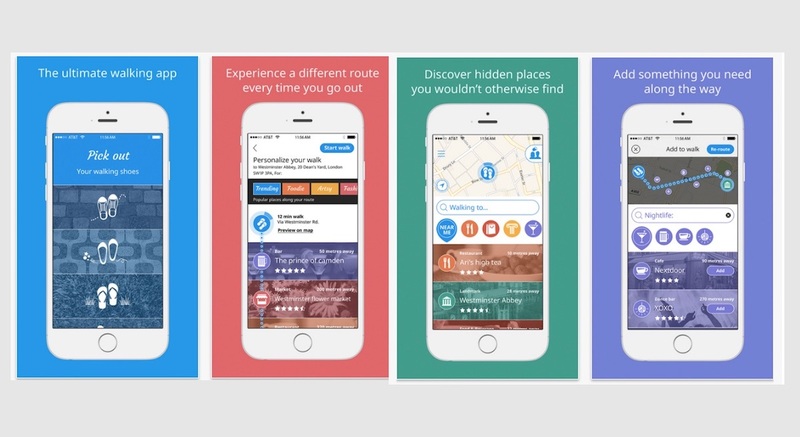 The app automatically pinpoints and notifies you of all the hidden, unique hotspots near you, so that your travel experience will be one of a kind. 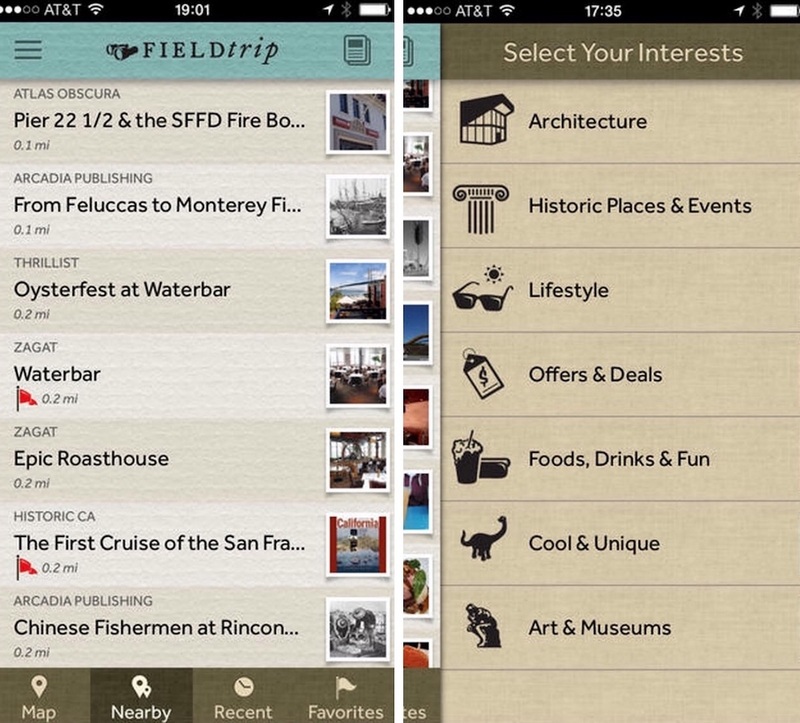 The app has data on landmarks, museums, restaurants, clubs and more. It is also possible to set the app to send only notifications from local events and activities. It doesn’t matter whether it’s live music, shows, or family-friendly outings, this app has it all. Being in a hurry while crafting your travel packing checklist or doing it at the last minute happens to the best of us. Sometimes it’s done without thinking carefully about what is needed – which is a sure way to forget something truly necessary. Of course, pen and paper have been around for quite a while, but what if you lose it, or your dog eats it, or it gets wet? If you are a family of five, it can be a pure nightmare creating a list for everyone. 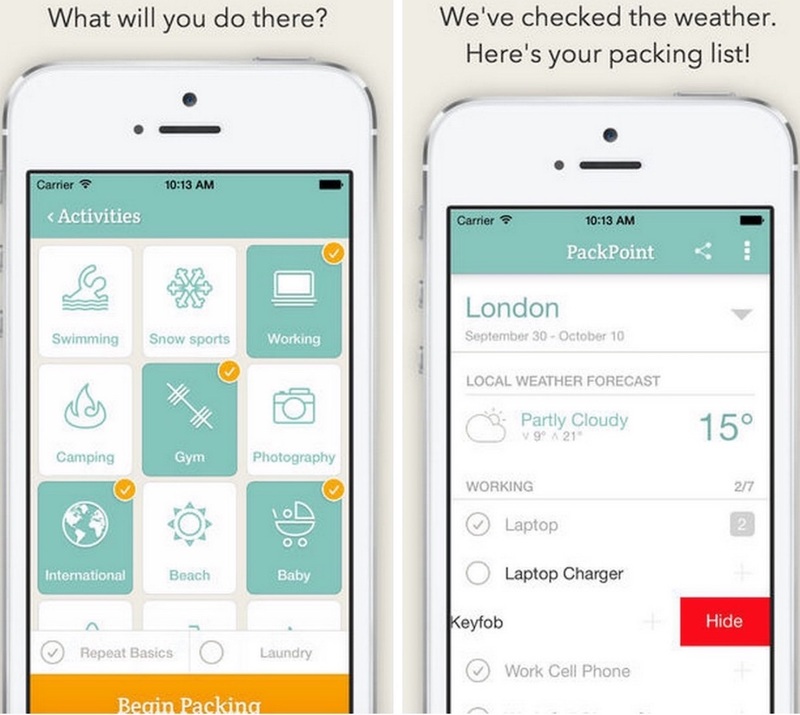 PackPoint is a travel list app that is fully customizable, shareable and will never be lost. It will organize what you need to pack according to the duration of the trip and the weather at your destination, and any activities planned during the trip. Combines travel tips from professional travel writers with a vast collection of travel information, experiences, and reviews from a worldwide community of thousands of travelers like me and you. Browse through more than 500,000 locations, city guides, personal recommendations and travel blogs using the Tripwolf travel map. You can use a perk of asking the trip gurus so that they do a specific trip map and their own suggestions. They also create a PDF file for you, almost like a personalized trip guide. One of the best trip planning apps out there for sure! 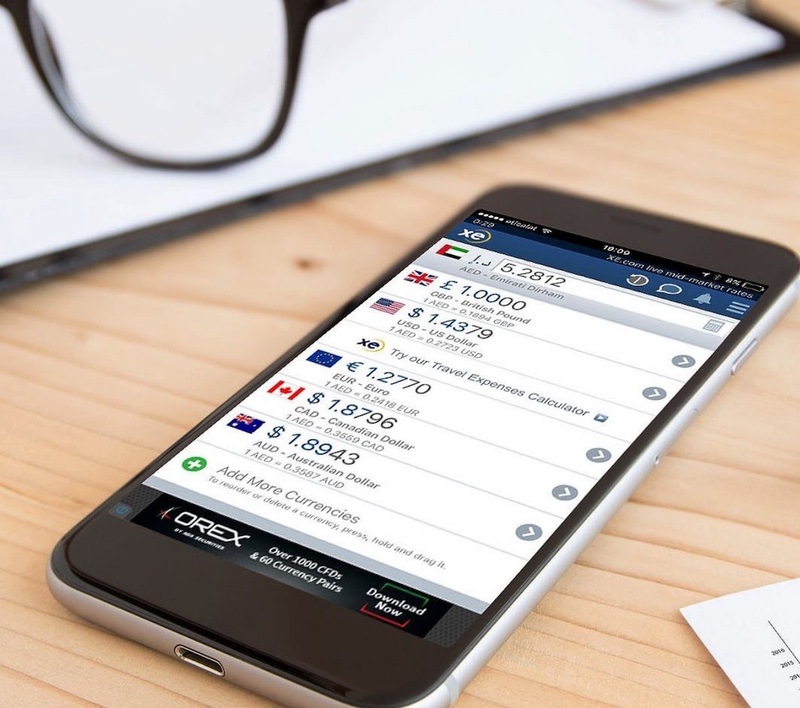 While this is not the prettiest app for travel, XE Currency is one of the most trustworthy currency converter apps available for both iOS and Android platforms. It constantly updates itself to adapt to market changes so that you always know what the current exchange rate it. You can even check the exchange rates for every precious metal. What’s nice is that it can store the most recent rates so you can access them even if your device is offline. You can also use the app on your accessories like Android Wear or Apple Watch device. It remains just as remarkable as it was during its release. 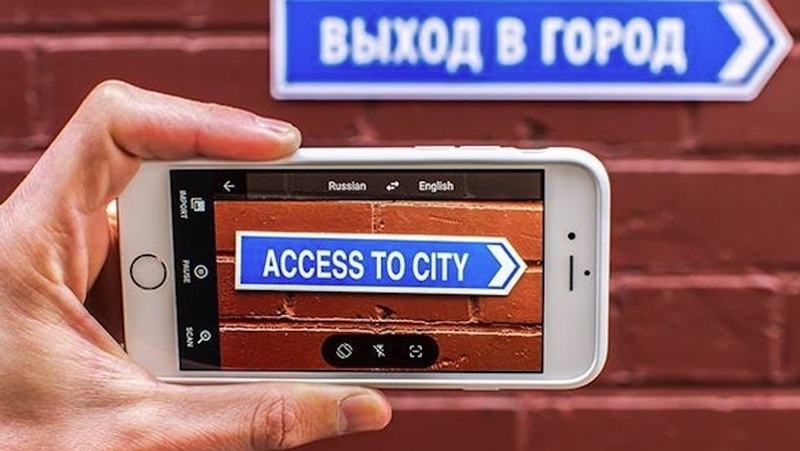 The app provides translations and has an even bigger conversational vocabulary. It can navigate itself between more than 100 different languages. It allows you to listen to translations and translate via dictation. Additionally, it supports handwriting input on-screen and can adapt to your style. Another beneficial feature is that you can mark some phrases or words as your favorites, view dictionary and find different synonyms if you are keen to impress someone. One of the coolest features is the camera mode, which can translate text on almost anything you can point your camera at. 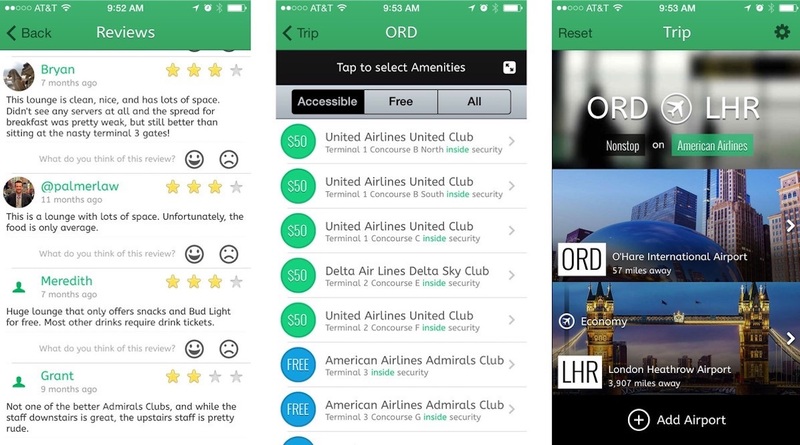 This is one of the most popular travel planning apps. This urban route planner will help you find the best way to get somewhere – which doesn’t always mean the shortest route. Sidekix will choose the best walking directions based on your interests and preferences. If you are looking for a trendy café for a lunch on your way to an art gallery or you want to get the best coffee in soho the app will give you options and even suggest the routes to it. It is filled with curated suggestions from locals. Currently available for use in more than 100 major cities, with more coming each week. 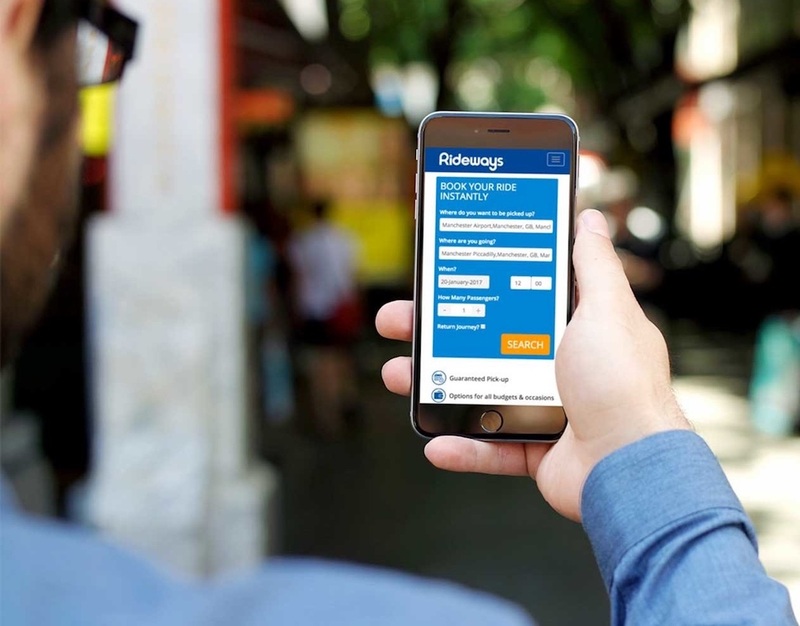 Instead of getting an Uber after you land at your destination airport, use Priceline-owned Rideways to book reliable airport transfers, taxi rides, trains, and buses in more than 500 cities worldwide. Just enter your trip details and the type of transportation you would like. The app present s you different options for transportation. This app is your new best friend at the airport, letting you purchase lounge access so you don’t have to wait at the gate. This is very useful, especially if you have a long layover in the airport due to cheap connecting flights and you don’t want to sit in the crowded duty-free zone. 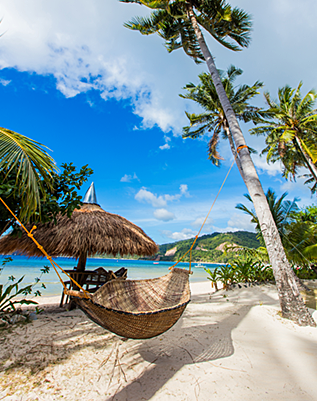 Besides, that’s where you can sit back, relax and enjoy surfing Internet with free airport WiFi passwords. You have a vacation planned, but that doesn’t necessarily mean your dog is coming along. That’s where the DogVacay application comes in handy. 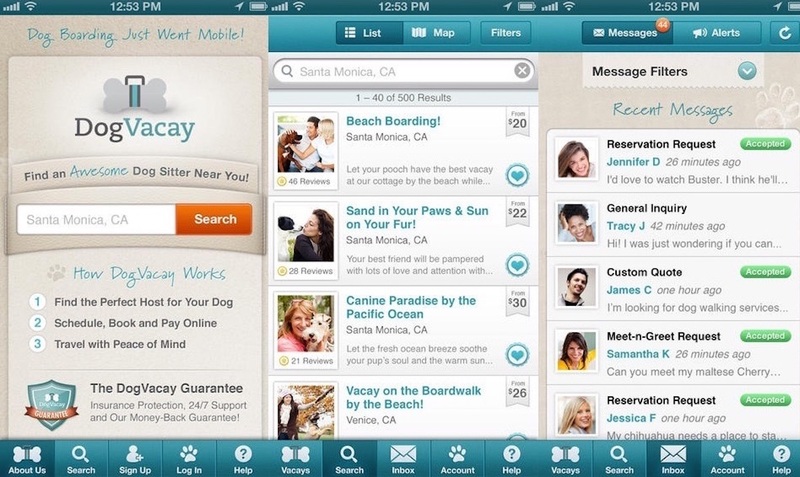 It makes pet sitters to be searched and check their availability around your area. Communication with the sitter and the payment can all be done in the app, so there is no need to stress about your beloved pet and you can just enjoy your vacation! The app allows you to keep track of everything, has up-to-date reviews, helps find a sitter you can trust, and, make payment for the service all online. DogVacay has data on all sitters and each reservation includes 24/7 customer support, daily photo updates and premium pet insurance for our little buddies. Surely this is one of the cutest travel planning apps. 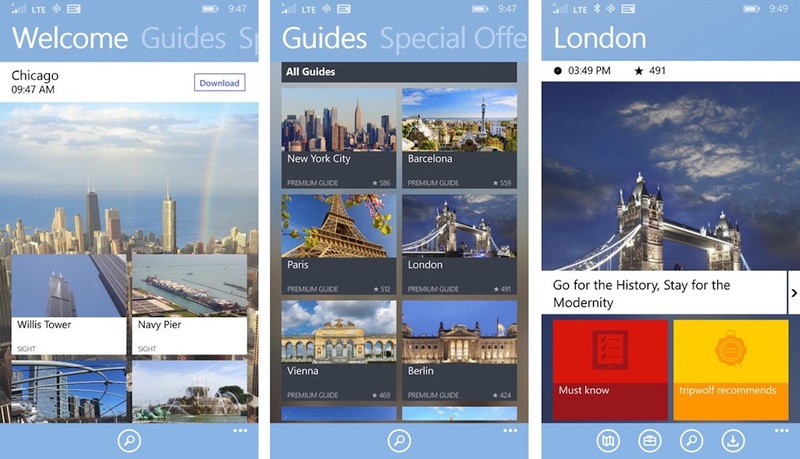 Find out about some more useful travel apps here! A wide variety of apps is always great to have on your phone. With this set of the best travel planning apps, there will always be a selection of places to eat, to visit and to get inspiration from. With this list, it will be impossible to get lost or miss something truly interesting and out of the box. Stay tuned for more useful travel tips from ASAP Tickets team.